Step1. 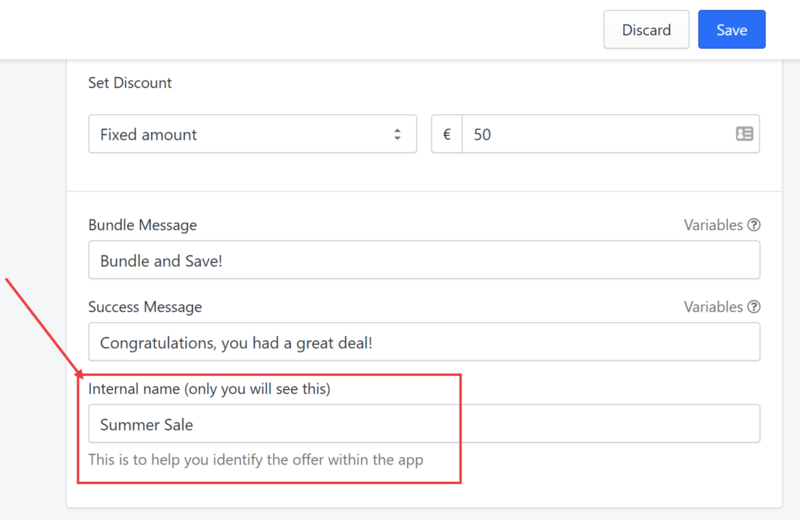 Launch the app and choose the offer that you want to name. 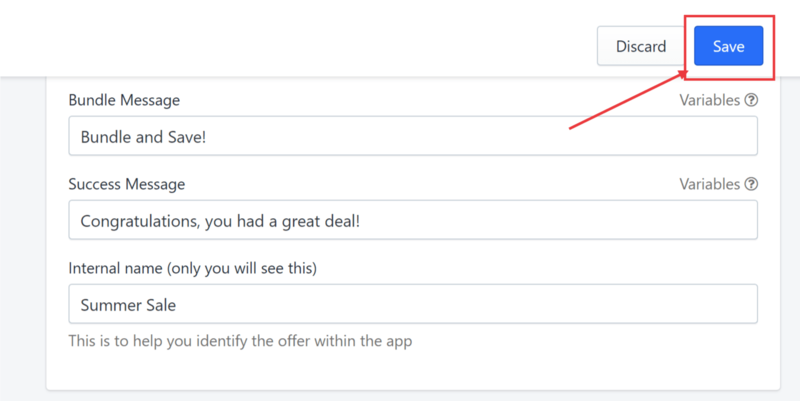 In this example, we choose the first offer. Step3. Scroll down to the Internal name field and enter the name you want for this offer. This name will not be visible to the public. You now have a new name for the offer. If you still need further assistance, do not hesitate to click Contact Us below.